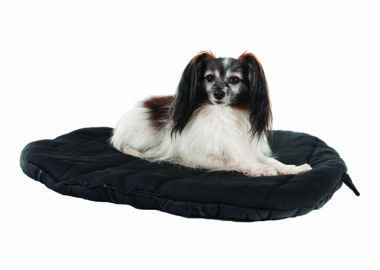 Keep Your Dog Comfortable While Traveling with our Therapeutic Dog Bed Liner. Check out the reviews of this product! Back on Track’s Therapeutic Dog Bed Liner provides your dog with all of the benefits of Back on Track products, and can be placed in your dog’s favorite laying place. 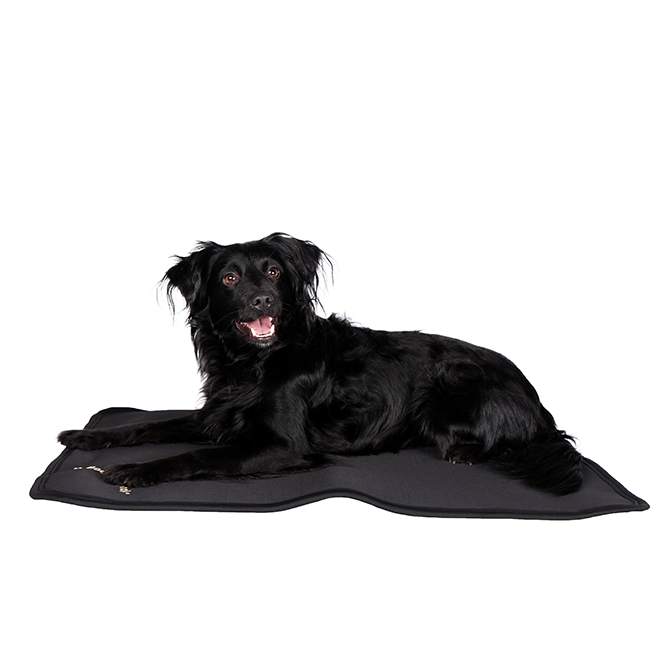 Using your dog’s own body energy, our Welltex material provides a soothing far infrared thermal effect. This effect may help to relax your dog’s muscles and ease soreness, allowing them to easily get up from their nap. This Dog Bed can benefit dogs both old and young as it helps to relieve muscle soreness, helping your dog to relax and sleep peacefully.